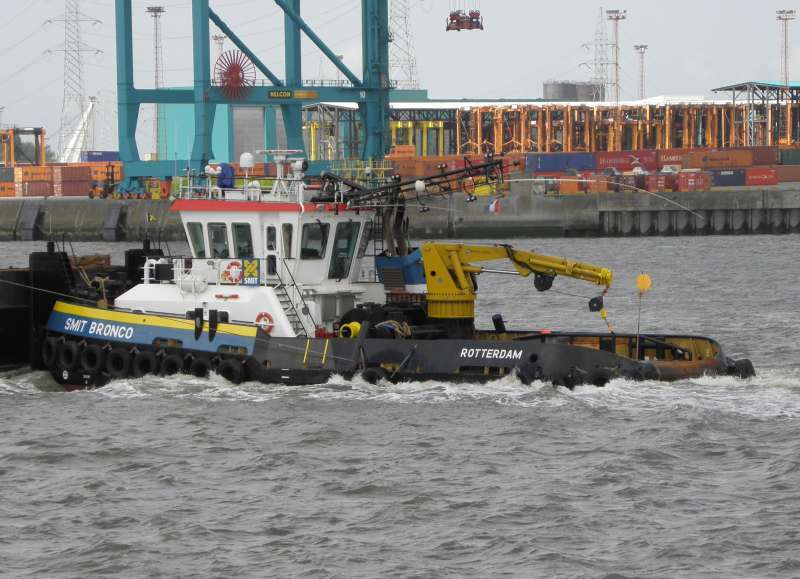 Smit Bronco leaving the Berendrechtlock at the port of Antwerp (03-05-2009). It sure is nice to see something different. She was coming out of the lock with a special transport. You cought this tug very well, it's always nice to see other tug in Antwerp.